We all know that there are some products that plays an important role in our health.For example, milk and its by products. That are very much important for the health and nutrition.So its production and processing should be in safe manner. We Chethan Engineering services committed to manufacture high quality dairy plants. We produce quality dairy plants with different capacities and product combination.Energy efficient utility systems is another important one,that providing the crucial operating parameter performances. 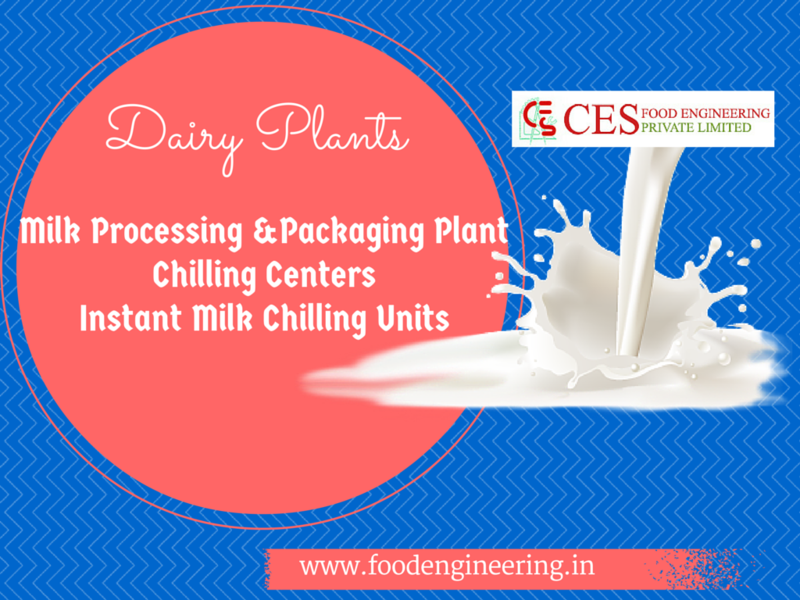 Chethan Engineering Services is one of the best dairy plant manufacturer in India. Milk processing and packaging are done in an efficient and safe manner.After manufacturing process, they are carefully and accurately tested so there is no chance to have any defects. We have high quality and effective Glycol Chilling System that act as very powerful operating system with less power cost.